Named among the top 10 safest cities in America by Forbes, Colorado Springs and the region is the perfect place for a little solo adventure. Red Rocks Canyon Open Space isn’t far from the popular Garden of the Gods Park and offers some of the same stunning scenery and rock formations. Varied terrain offers a variety of trails while enjoying 240-million-year-old geology. Dogs, bicycles and horses are allowed on most trails. 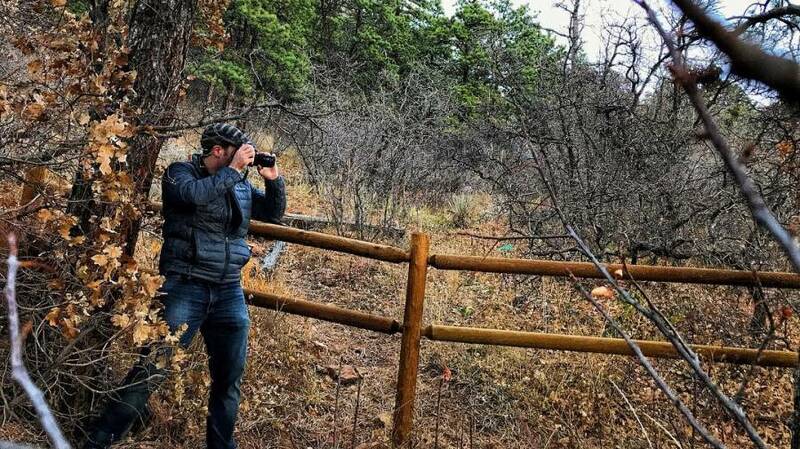 North Cheyenne Cañon is listed on the National Register of Historic Places and totals 148 acres. Head to one of the two visitor centers inside the Canon for a little history or a few recreation suggestions. Easy and popular hikes include Mount Cutler and Silver Cascade Falls trails. The photo-worthy Paint Mines Interpretive Park is located east of Colorado Springs in Calhan. Delve into the region’s history while exploring the inspired “hoodoo” formations. The 750-acre open space has evidence of human life dating back as far as 9,000 years. Get a lay of the land while noshing on delightful bites with a Rocky Mountain Food Tour. It’s easy to make friends on this dining journey that stops in five local eateries. The Delicious Downtown Food Tour is limited to 14 guests creating a more intimate experience. Saddle-up to the bar at 30+ craft breweries and distilleries. Great happy hours, cocktails and the art of conversation go hand-in-hand. Many places offer themed dinners, tastings and onsite activities ranging from game nights to art hour. 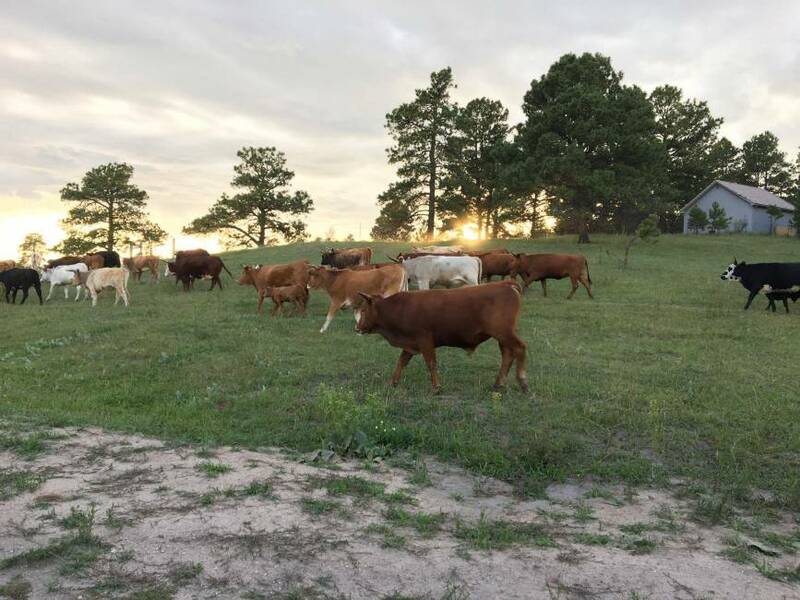 Spend a night under the stars at a Colorado farm dinner. A Grazing Life features seasonal events that highlight renowned local chefs, fresh produce, diverse spirits, live entertainment and a tour of the 1,500-acre sanctuary. It’s easy to find a like-minded tribe at an area opening, class, performance or festival. Peruse PeakRadar.com for themed suggestions whether looking for something free, outdoorsy or inspirational in nature. Hit up one of the local running, hiking or meetup clubs in the region. 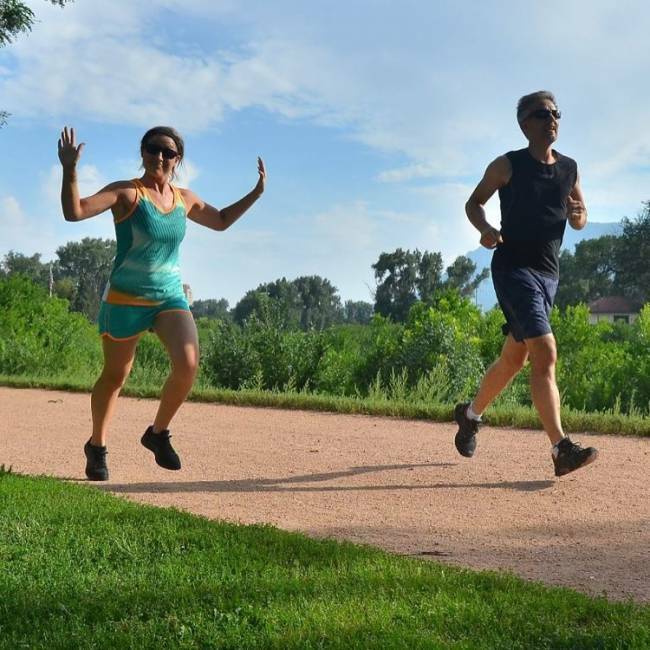 From weekly Garden of the Gods 5k’s to cycling around the Springs, there’s something to choose from nearly every day of the week.